Sign up for classes listed below. Other times and dates are possible. Let me know what your schedule is and I will try to accommodate it. 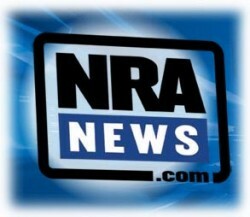 Colorado Concealed Carry is not an NRA class.  The Colorado Concealed Carry Permit Class is a four hour comprehensive class on handgun safety, handgun actions,ammunition and Concealed Carry Laws. This class is designed for all levels of shooters and the price per person is $65. 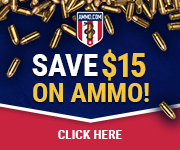 Our class includes discussion on the laws for concealed carry and the use of deadly force. This class stresses the responsibilities of the concealed carry permit holder, safe pistol techniques and different methods of carrying. Completion of this 4 hour class will give the student a completion certificate necessary when applying for a concealed carry permit. You will know the safe handling, loading and unloading of revolvers and semi-automatics before class is finished. Colorado Law does not require live fire shooting for a permit. This class also includes one hour of live fire training at no additional charge, many times scheduled on a different day. Many people like to practice the skills they have learned in class, or purchase a handgun before the live fire session. This is a fun way to learn an important skill, the format and content of this class is like no other offered in this area. Other dates, times and types of training are available upon request.